Hotels in Cádiz, Spain! Are you looking for Hotels in Cádiz, Spain? In Rusticae we exclusively selected the best boutique hotels in this area at the best prices. Visit Hotels, rural country houses or apartments. Enjoy our exclusive offers of Rusticae Hotels and discover this wonderful area. Cadiz, located south of Spain, in the region called Costa de la Luz, 6 hours from Madrid and less than 2 hours from Seville, invites you to enjoy their unique villages and districts full of history. Clear examples are the Roman ruins of Carteia in San Roque, the archaeological site of Baelo Claudia S. II in Tarifa or the White Towns route starting from Arcos de la Frontera. You also have the gaditan jewels, located all around Cádiz, which are very interesting places you must visit. For example the Alcázar or the Cartuja in Jeréz, San Lúcar Castle or San Marcos Castle in Puerto de Santa María, or Luna's Castle in Rota. The famous traditional parties, Bull's route, unic festivals as the Sun and Moon Equiestrian Show, are some examples of the fantastic Andalucia's culture. The natural environment is also important in Cádiz. 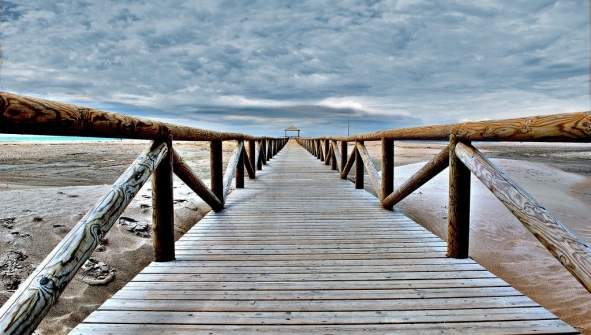 It has great Natural Parks as Doñana Natural Park, Grasalema and the Alcornocales. Also Breña, marshes in Barbate, the strait and the bay of Cádiz are very interesting areas. Many roads lead to Cadiz and Jerez airport, the railway stations and many bus lines take us there very fast!